Human culture, says Bringhurst, has been “increasingly toxic to the wild,” despite the fact that the existence of human beings on the earth has been relatively short. As a result, “it’s more important than ever before that we learn to think like an ecosystem, not like a spoiled brat or a biological singularity.” Referring to such important thinkers as Henry David Thoreau, Martin Luther King, Jr., and Gandhi, Bringhurst makes an eloquent case for protecting, preserving, and appreciating the earth’s bounty, rather than squandering its riches. Still, she recognizes such actions will “not be enough.” Humanity may well be destined to perish in the future, but Zwicky encourages us to accept our fate with “the absence of fear and the refusal of despair.” While conveying her message in quite a different way from Bringhurst, Zwicky does reach the same conclusion. The two contrasting styles coalesce in a coauthored afterword. 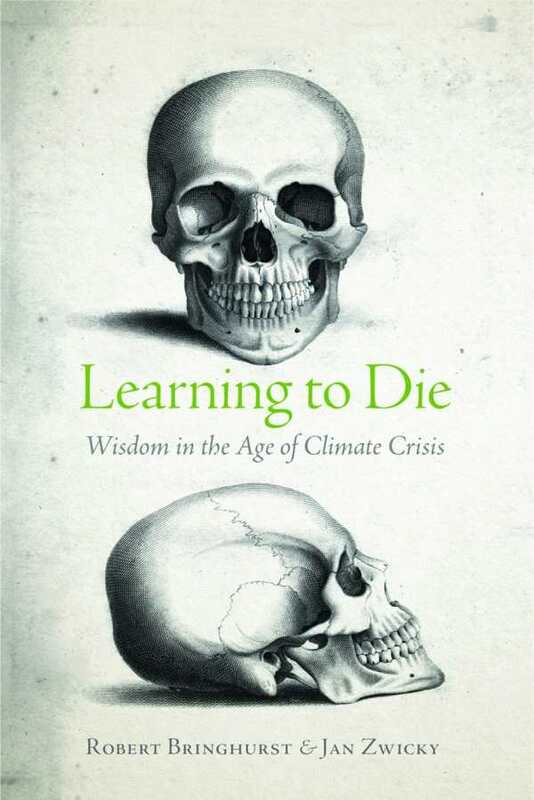 Learning to Die is an intriguing, interpretive look at humanity and the earth that is worthy of careful consideration.